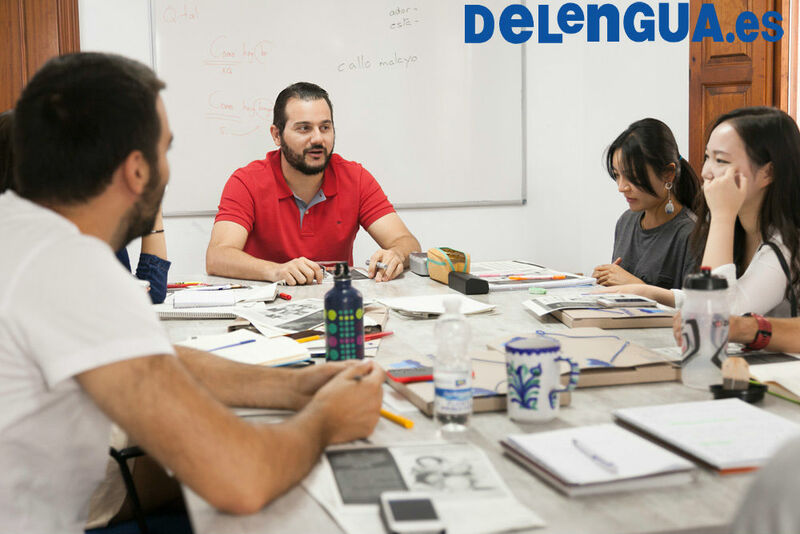 Spend your Easter holidays learning Spanish at Escuela Delengua! Easter is fast approaching and it is time to plan your holiday. A break from your usual routine is what everyone needs once in a while. Have you been thinking about travelling to a different country but have no idea where to go or what to do once you´re there? 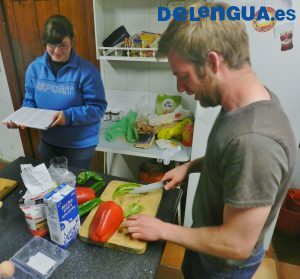 If you choose to learn Spanish at Escuela Delengua during Easter, not only will you improve your Spanish, but you will also experience Granada´s typical Easter traditions! Easter week, known as “La Semana Santa” in Granada is an important and religious celebration. Easter Week this year takes place between the 9th and the 16th of April. Every day during this week there are different types of activities happening and processions taking place. Every day there are various processions in which religious figures are carried through the streets of Granada on the shoulders of many men and women. Bells ring throughout the city and everyone gathers to watch the processions and follow them through the streets. The carriers practise for months before, as the figures are very heavy and a lot of skill is required to navigate them through the smaller and narrower streets of Granada. These processions are an enjoyable experience for everyone involved. During Easter Week, we take our students who are learning Spanish to watch the processions and to participate in the Easter traditions. We encourage our students to get as involved with Spanish life as possible, in order to gain the full experience of living in Spain. One of the ways to do this is to take advantage of the many traditions and celebrations Granada has to offer. If you are also looking for somewhere to stay, we offer different types of accommodation as well. You can either stay with a Spanish family, which is highly recommended for full Spanish immersion, as you will experience what it is like to live in the true Spanish way. Otherwise, we offer a shared flat with other students, which is also enjoyable, since you get to live with students you might also share some classes with. For more information about learning Spanish you can check out our website which includes all the prices and dates.